Tamron's High Resolution lens series for Machine Vision features very compact and lightweight lenses, suitable for sensors up to 2/3 inch with XGA resolution. 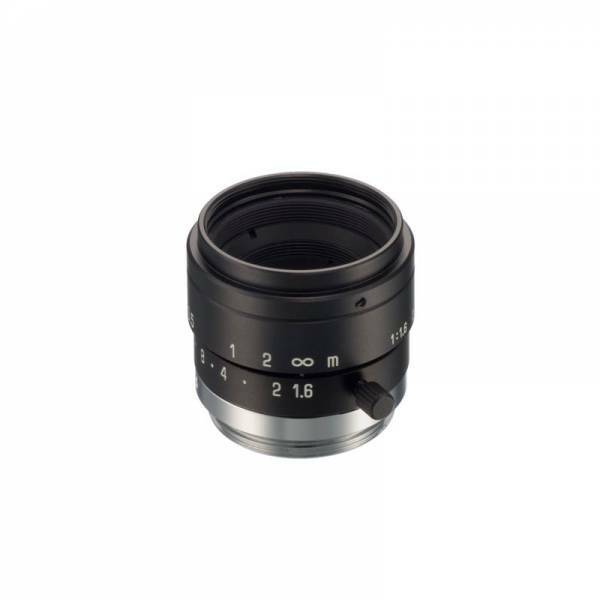 All lenses, except the 6.5mm, feature a 25.5mm filter diameter, so that you only need one filter size for all different models. The series can be used for a wide range of applications. Weiterführende Links zu "20HC with lock"